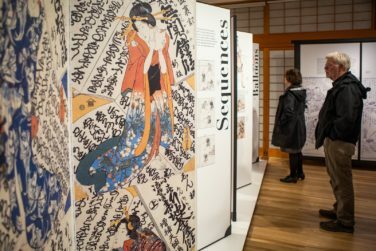 In December, the Portland Japanese Garden will be the only venue in the United States to feature manga woodblock prints by the world-famous Japanese artist Katsushika Hokusai, (1760-1849), juxtaposed with work by top modern manga artists. Manga Hokusai Manga: Approaching the Master’s Compendium from the Perspective of Contemporary Comics will introduce some of the similarities and differences between modern Japanese manga (illustrated magazines), which now enjoy worldwide popularity, and Hokusai Manga, a collection of superb illustrations by the ukiyo-e artist Hokusai. 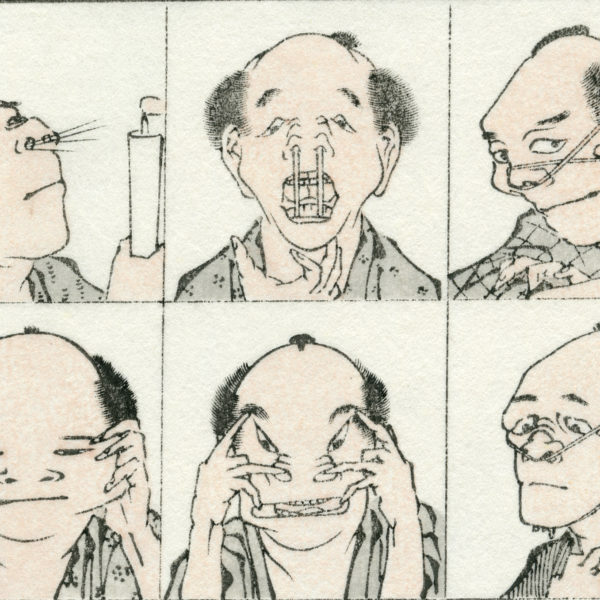 Fans tend to regard Hokusai Manga as the origin of today’s Japanese graphic magazines. But do the two share anything other than a name?